A head-scratching announcement from the reinvented automaker. Mitsubishi's struggles have been well publicized. Declined sales and popularity started a lot of trouble for the manufacturer, leading to their cease of US production and ultimately a sell-out to the Renault-Nissan Alliance. Since then, the parent company has been working to retool Mitsubishi's lineup to better suit the growing crossover market. 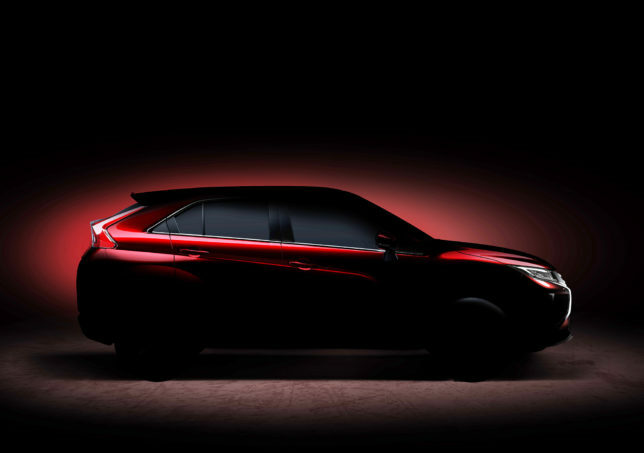 They already debuted the 2017 Outlander Sport at the Chicago Auto Show last week, and now it looks like they're bringing another product to the mix -- the Eclipse Cross. Yes, that's the same name that the company bestowed upon their two-door coupe of old. But instead of sporty roots and Paul Walker body kits, this looks to fit in with the more responsible crowd. 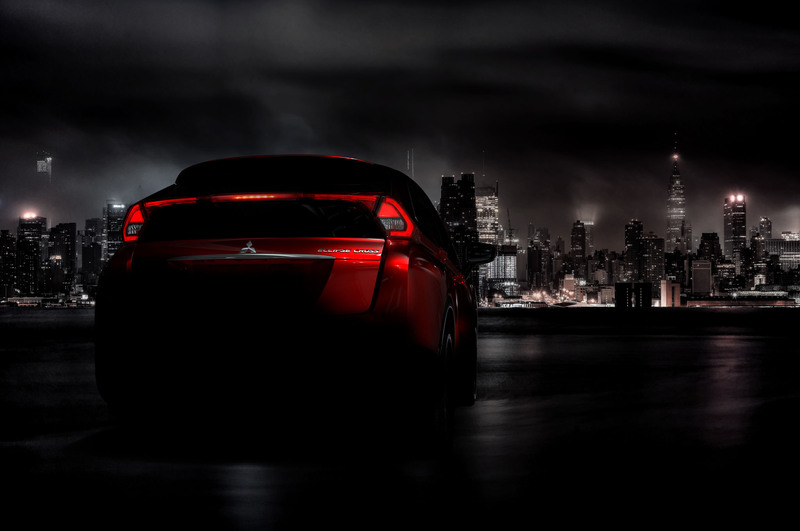 It seems like a bit of a mystery as to why Mitsubishi would bring back this title for a completely different car, but they tried to sum it up in this quote, "Eclipse is a word used to describe an astronomical event. Marrying stylish coupe lines with the freedom of movement the SUV genre gives, the Eclipse Cross’ beautiful, dynamic form serves to bring about the same sense of excitement and inspiration as the diamond ring seen immediately before and after a total solar eclipse does." Okay. I guess we get it. Regardless of its name, Mitsubishi wants this to jumpstart their volume numbers by catering to the changing market. Much like Hyundai, Mitsubishi used to get by on producing cheap cars to sell in big numbers. Also like Hyundai, their sales figures suffered as a result. Their decision to focus on compact SUVs will hopefully change their direction, putting them back in the game. The Eclipse Cross is due for an official release at the Geneva Auto Show next month. Here, it'll gain some attention from all of us curious to see what the automaker has made of the old nomenclature. It's definitely an interesting move, so we'll see how it plays out for them.